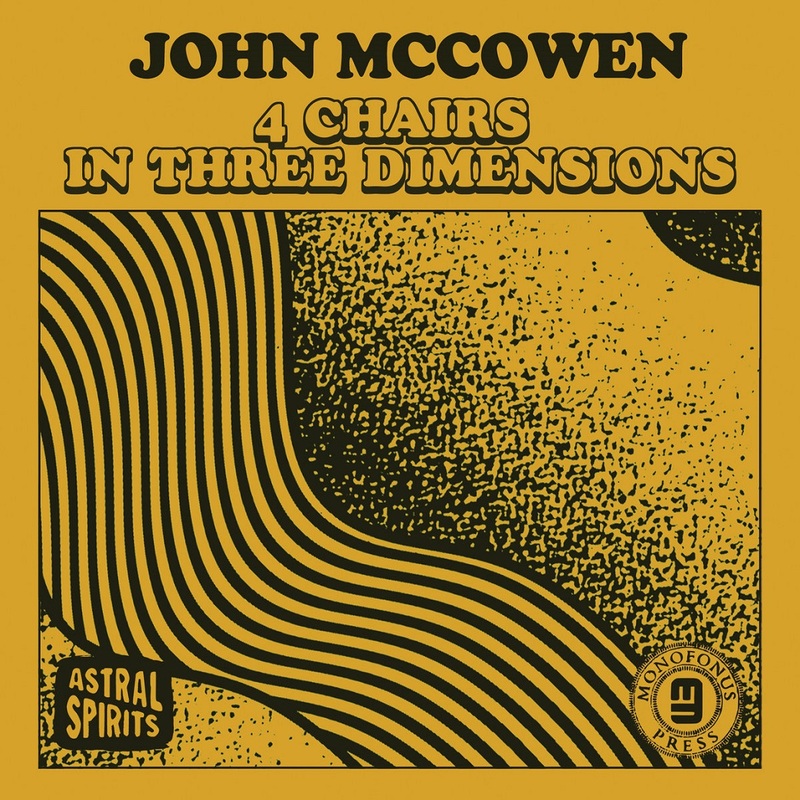 Following hot on the heels of clarinetist John McCowen's absolutely stellar album "Solo Contra" (International Anthem) we are proud to present another release of solo work "4 Chairs in 3 Dimensions." McCowen has spent a lot of time in various scenes, from playing in bands such as Tweak Bird and Wei Zhongle to studying and playing clarinet with Roscoe Mitchell, Fred Frith & Ned Rothenberg among others. 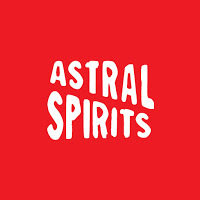 The 4 pieces on this album deal with various extended drone-like aspects of playing the clarinet, here entirely acoustic, in shorter song-like versions. Or as McCowen himself states, "embracing long-form drones, difference tones, and beating harmonics as a means to extrude the dimensionality within - treating the clarinet as an acoustic synthesizer".